Make your rims look incredible with the patented formula Aluma Bright. 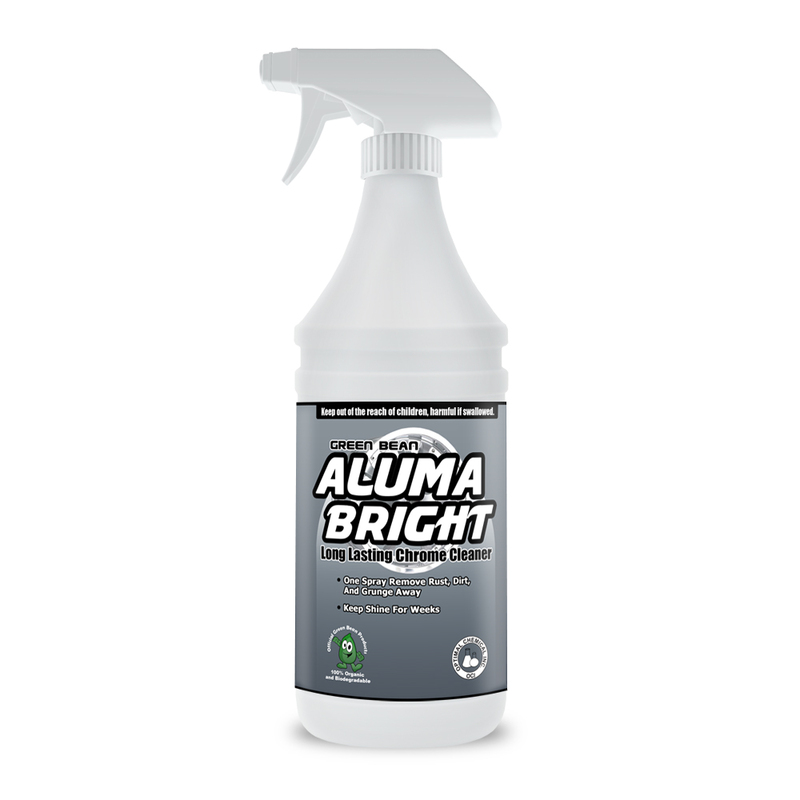 Aluma Bright is a powerful stainless steel cleaner of unique formulation. It makes rims, chrome, metal, and aluminum surfaces look incredible. 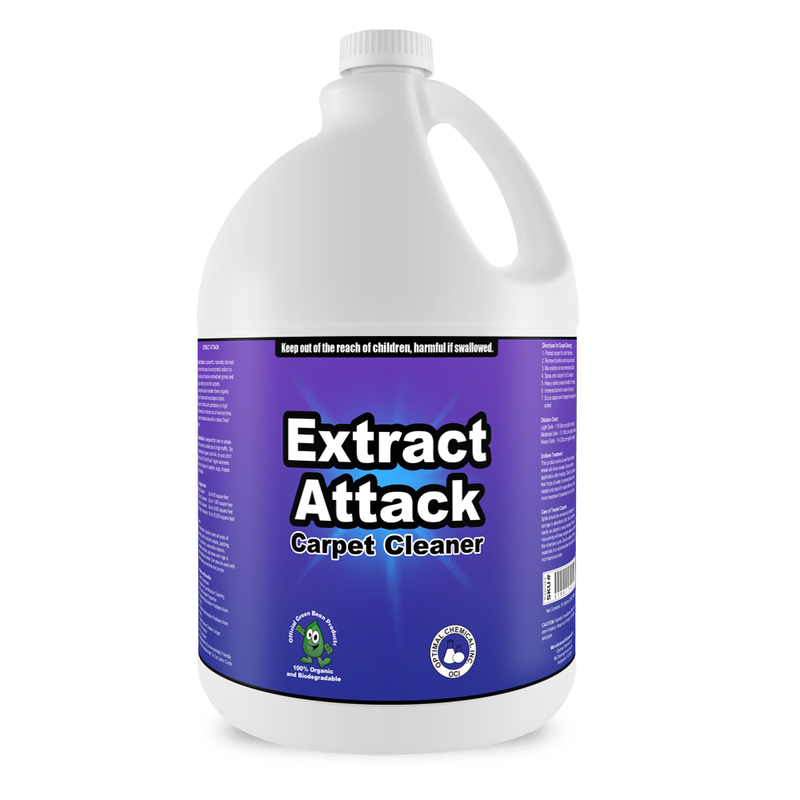 The product quickly removes oxidation deposits. And with emulsifiers in its content, it aids in the removal of road film as well as presents an illustrious shine on any chrome, metal, and aluminum surfaces. 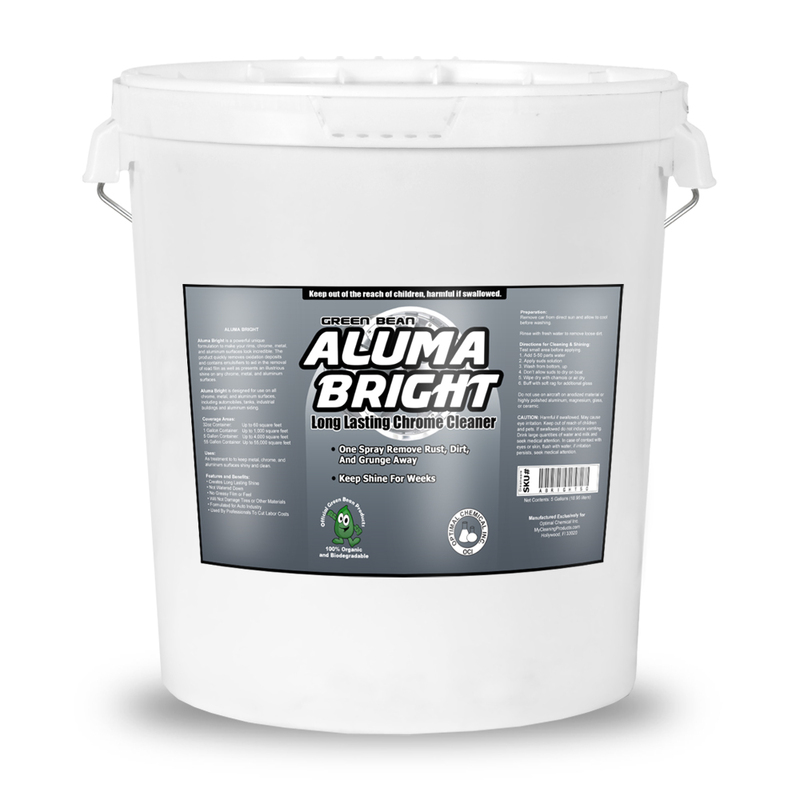 A special emulsion technology was also added into the Aluma Bright formula. It basically blocks dirt, grime and dust from settling into the surface. With that, you will not have to keep cleaning the rims every other week… like other chrome and wheel cleaners requires. Not only that, it is the fastest rim, chrome, aluminum and stainless steel cleaner in the market. It also keeps those materials shine longer than any other product. Besides the mentioned materials, Aluma Bright stainless steel cleaner could also be used in automobiles, tanks, industrial buildings and aluminum siding. 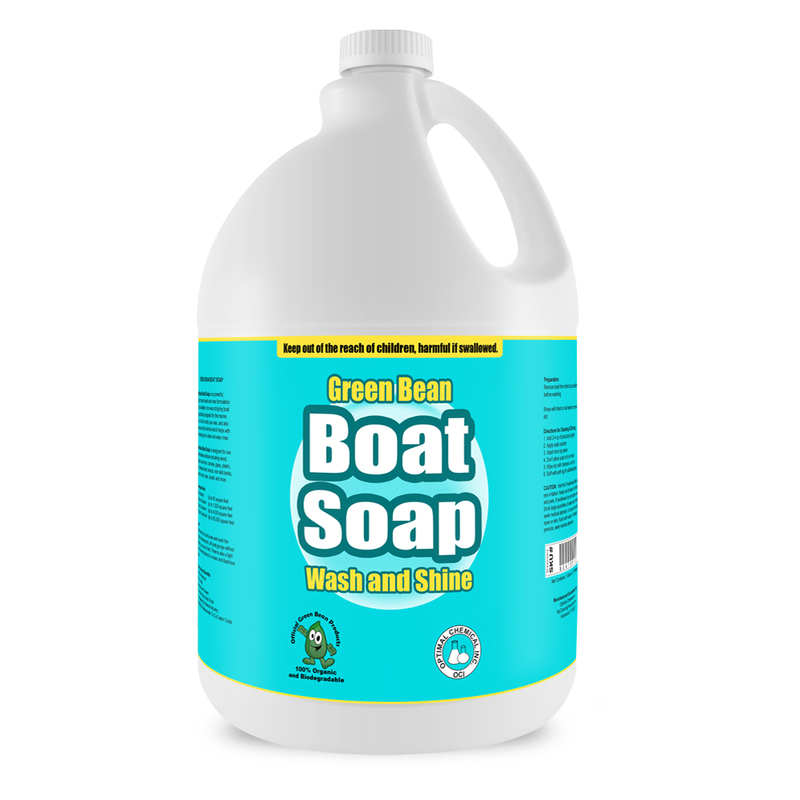 Patent Pending Green Bean Better Wellness Ingredients were used to formulate this product- If you have not heard yet, our products are developed to improve wellness. Green ingredients that are found in remote locations around the globe were added into the product to infuse your vehicle with natural smells that promote relaxation. This is our mission as a Green Bean! 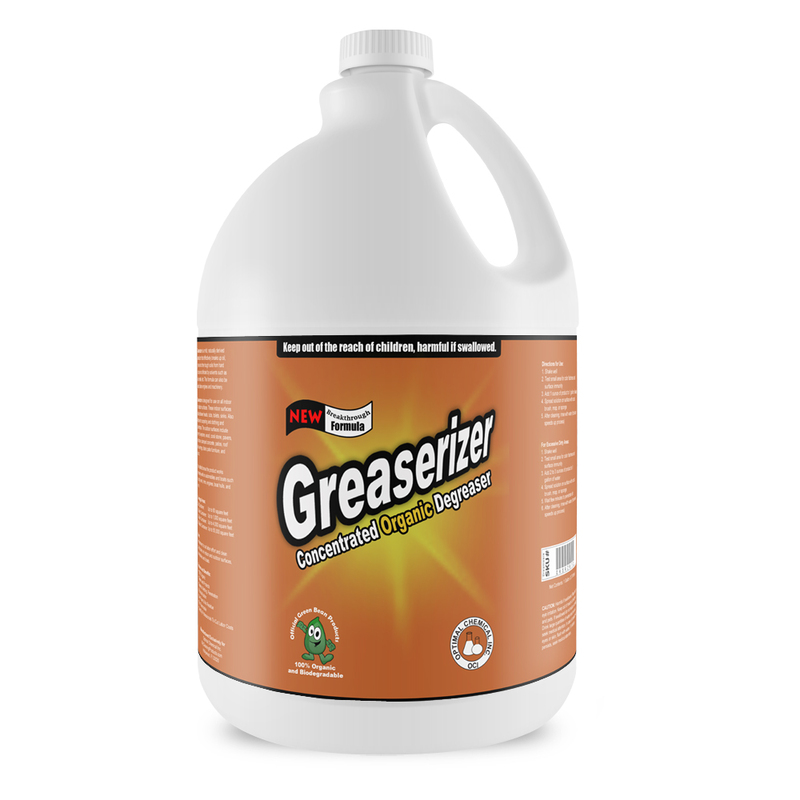 As treatment, this product makes the cleaning of metal, chrome, and aluminum surfaces easier. Thanks to its emulsion technology, it also makes their shine last longer. And in return, that reduces the maintenance cost of the surface. Remove car from direct sun and allow to cool before washing. Rinse with fresh water to remove loose dirt. Test small area before applying. Do not use on aircraft on anodized material or highly lolished aluminum, magnesium, glass or ceramic.